Save the fruitcake and peppermints for the visiting relatives. When it comes to treating yourself this season, there’s no greater gift than fine wine and chocolate. Saint Nick’s Weekend kicks off your holidays with a special Friday event at Columbia Winery that pairs some of Woodinville’s premier winemakers with local and national chocolatiers. 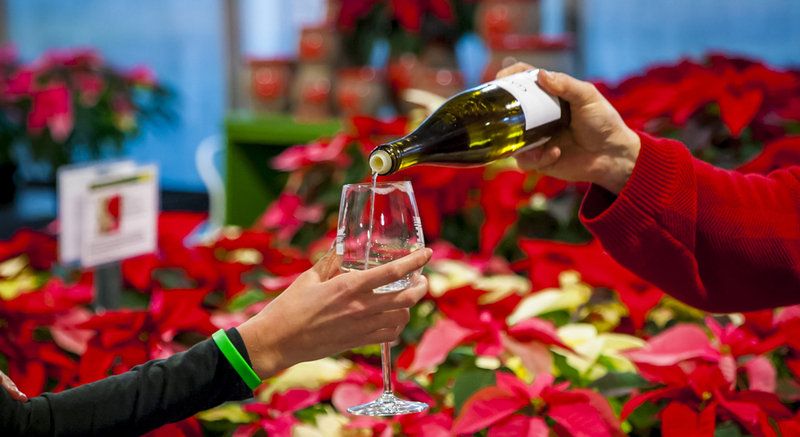 Then sample savory bites while tasting a luscious variety of specialty wines from over 30 Washington wineries. With such a dreamy assortment of palate pleasures, you’ll never have visions of sugarplums again.